Is you get to learn about new products a lot earlier than most people. During the start of the 2016 camping season, I kept seeing the term "Core" pop up in my reports. At first I thought it was just another new model from a major brand. Fast forward another few weeks and I decided to take a closer look at the tent. What I found was quite surprising! 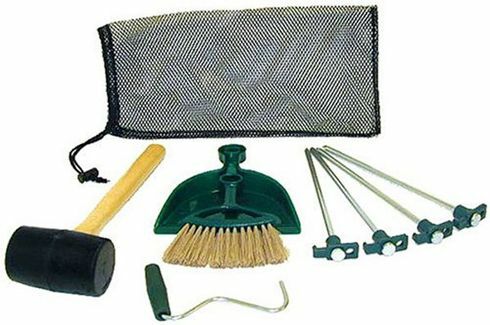 I quickly figured out it wasn't just a single model it was a new company called Core Equipment comprising of a small team of camping enthusiasts. One of the things that quickly caught my attention was that they consistently receive lots of excellent ratings, for near, every single one of the 9 tents they make. A few tents with awesome ratings for any company is nothing new, all tents though? Below you can learn mor about their Instant Cabin and why they are worth considering for your next camping trip. Introduced in 2015, Core's Instant Cabin design is the most popular of all their models. "Stress free setup in less than 2 minutes is the main theme" for these three large cabin tents. 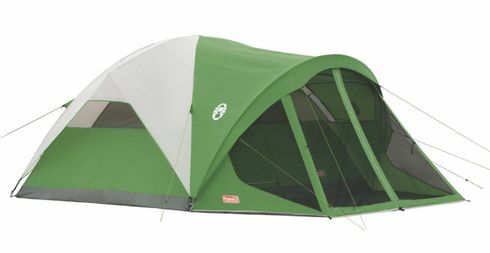 Late in 2010 Coleman introduced a new model to the world, calling it the "Instant Tent" and the rest is history. As you can see below in the graph the term "Instant Cabin" is still a relatively new concept. 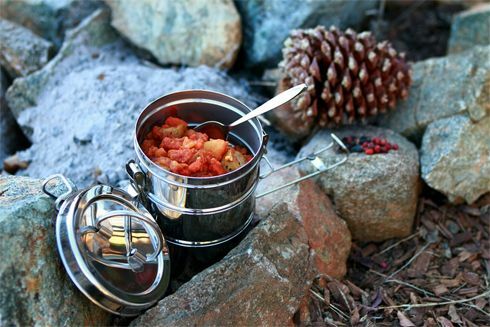 Core's tents are all designed primarily for 3-season use, spring, summer and autumn. There are no reports of Core's weather proofing system, the "H20 Block Technology" not working. It is a combination of their own water repelling fabrics along with an active bead technology that allows rainwater to run of faster. Many people report that even after prolonged periods of rain and strong winds the tents remained standing with no damage and bone dry. 1.2: Setup time and difficulty. People really love just how quick and simple it is to setup these tents. It is worth noting only because of the size, that the larger 12 person tent is easier to setup and breakdown with the help of an extra person. Many people report the two smaller ones can easily be assembled alone. Quite a few people mention that it would be nice if the carry bag were a little larger, "the secret is to get all the air out of the tent". Setting up the tents could not be simpler the poles are fixed in place so you will not have to spend any time working out where everything goes. Simply take it out of the bag and pull gently on the sides as demonstrated below. 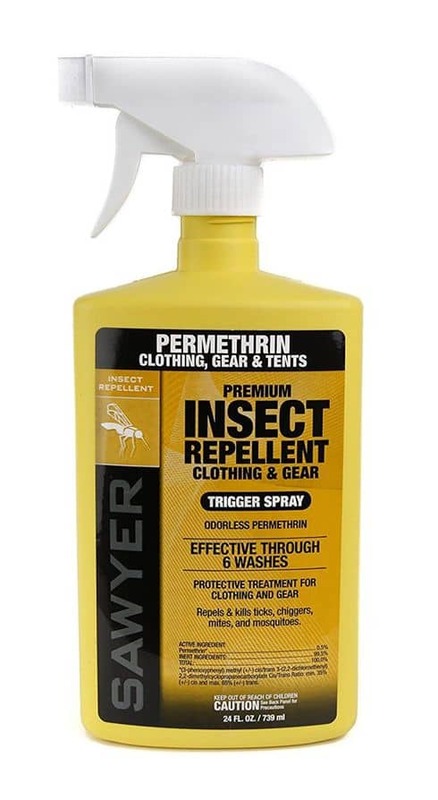 Tip: Putting the rain fly on and staking the legs before you raise the poles, makes life a lot easier. Available in 3 different sizes, designed for a maximum of 12, 9 or 6 persons. The largest featured in the video below is truly a huge tent with 180 sq ft. As far as I know this is one of the largest instant tents on the market today. Headroom is more than adequate in all three, ranging from 6' in the smallest to 6' 8" in the largest. 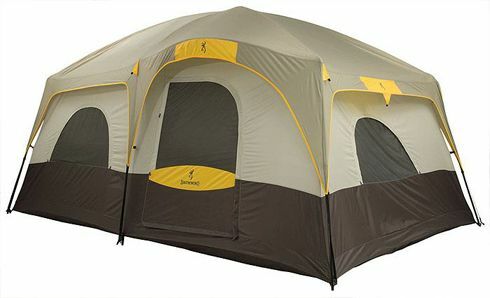 Unlike some other styles of instant tents, headroom differs little wherever you stand in the tent, because of the shape. Designed for car camping these tents cannot be considered lightweight. Both of the smaller ones can be moved quite easily by a single person, the larger one is easier to move around with two people. Kind of irrelevant as it's not often one sees a single person camping alone in a 12-person tent. 1.4: Flysheet, Footprint and Ventilation. 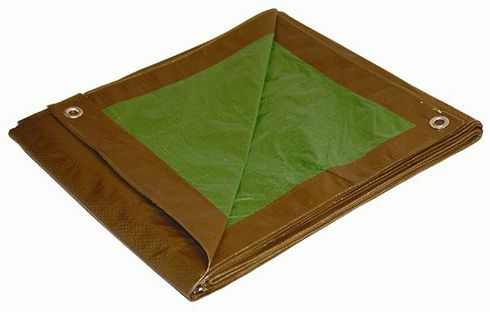 A removable flysheet is included with all Core Equipments tents along with a fitted footprint. Robin Osteen who has enjoyed many nights camping with her family of eight. Shares her video below. In the video you can easily see how Core's advanced venting system works, right around the 1m 40s mark. The system draws in cool air close to the ground by way of adjustable flaps, and allows hot air to escape as it rises through the mesh roof and adjustable windows. For most campers the system works very well and receives lots of praise. A few hard-core souls that camp out in lower temps have mentioned it is hard to keep the tent warm. It is probably a fair statement as I have seen this type of comment pop up quite often with other brands. 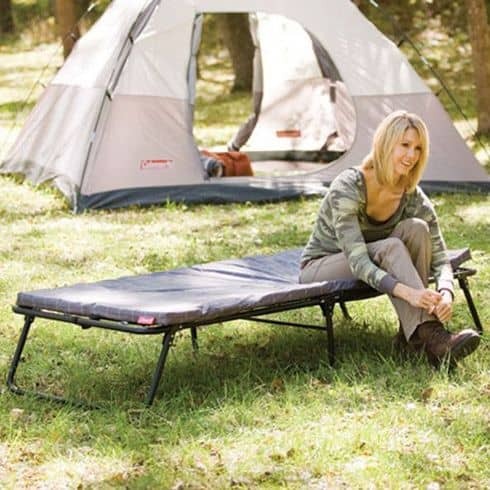 Particularly when it comes to larger tents in this price range that are not designed to be four season tents. She has also added another short video as a follow up to the main one below. 1.5 Doors, Dividers and Unique Features. A selection of wall pockets and gear lofts allow you to keep your belongings organized and off the floor. 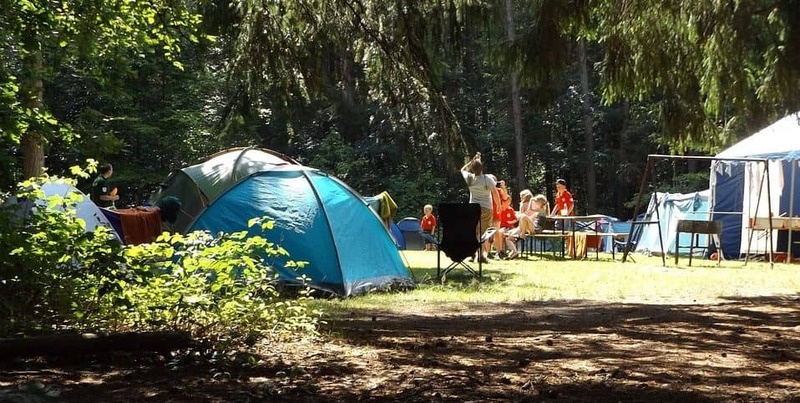 All Core's tents come with a place to hang a lantern along with a small opening that you can thread an electrical cord through, allowing you to stay connected. Smallest in size the 6 person tent has no need for a divider. Its single door also doubles up as a mesh window when you remove the attached privacy panel. Both of the larger tents have two doors. The largest of the three has two double doors. One on the front in the middle of the tent the other opposite it on the backside, with two dividers you end up with two large rooms and an entry hall. 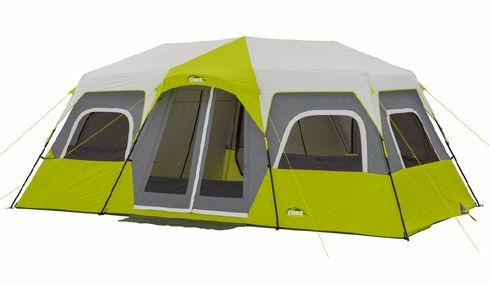 The 9 person tent comes with one divider that creates a two-room tent. Unfortunately both the doors are situated in the right hand room, when looking at the tent from the front. After reading reviews and looking at the placement of the doors on both of the larger tents, it is difficult to understand why the doors where not positioned in such a way that each room would have it's own door. 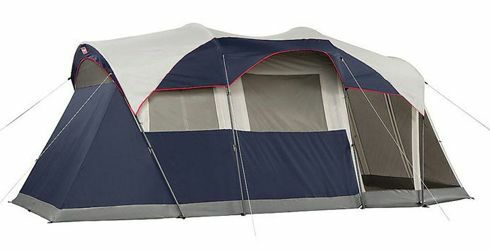 On the larger 12-person tent, neither room has a door and the so-called room in the middle which is more of an entry way would not make for a good place to sleep. Even though the 9-person tent is divided into two rooms only one of the rooms has a door. Hopefully Core will look into this on V2. 1.6 Warranty and Spare Parts. All Core tents come with a 1-year limited warranty. Simply phone Core Equipment Monday - Friday, 8:00 a.m. - 5:00 p.m. Central Time at 1-888-774-5840 and they will walk you through the return process. Spare parts can also be ordered using the same phone number. All of Core's tents arrive ready to use the same day, no need to try and figure out if it needs a flysheet or a ground sheet. Everything is included. A few people have mentioned stronger stakes would be nice. This is a very common comment that often crops up regardless of the manufacture. Even though you will not need a footprint, an extra few dollars adds an extra layer of protection. Lighting is not included. Compact and durable the Core 500 Lumen looks like a winner based on its reviews. 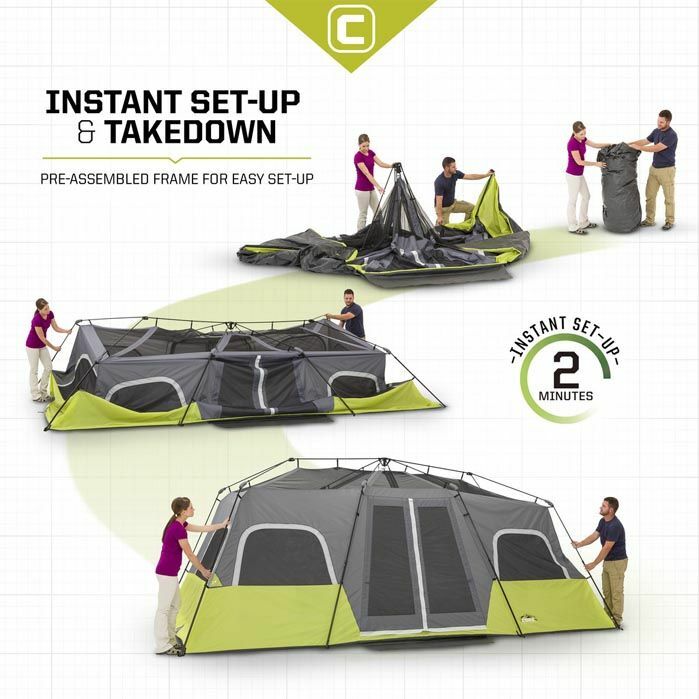 The average overall score for all three of Core Equipments instant cabin tents is 91% Compared with another model I really like Coleman's Weathermaster which scores 85% Campers rate all three sizes highly. 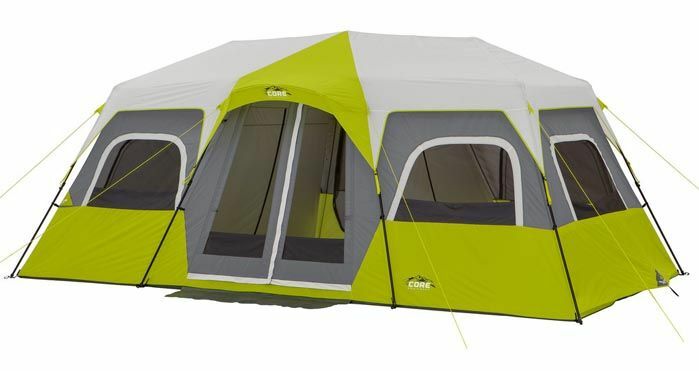 In terms of value for money all three of Core's Instant Cabin tents look like they are more than fairly priced, representing excellent value for money.